or Contact our Sheffield based team of experts. 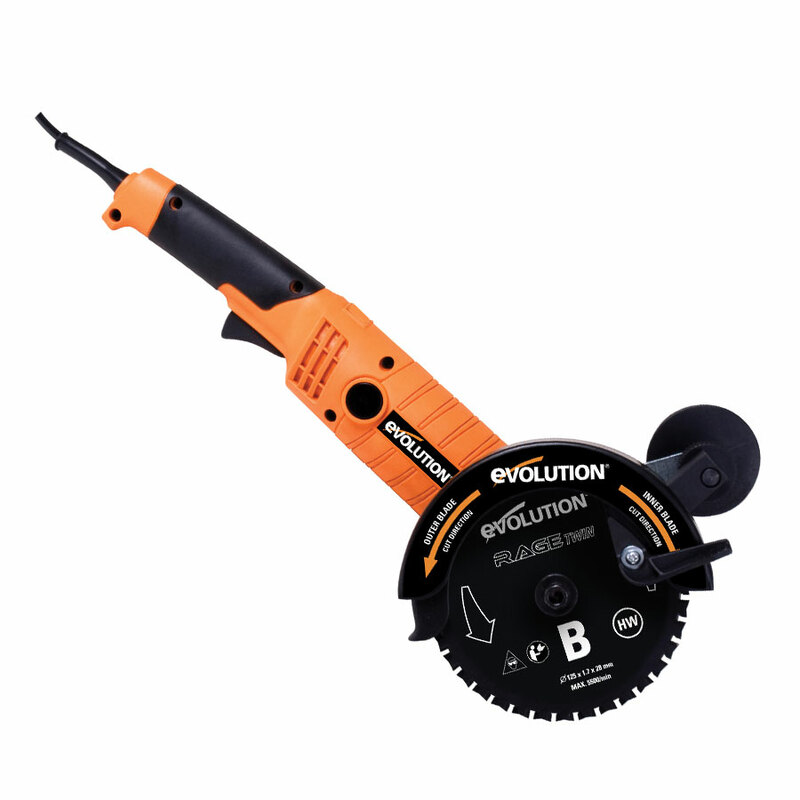 Utilising an innovative double blade system, the compact RAGETWIN155® 155mm will cut just about anything; Steel, Aluminium, Wood (even wood with nails) and Plastic! 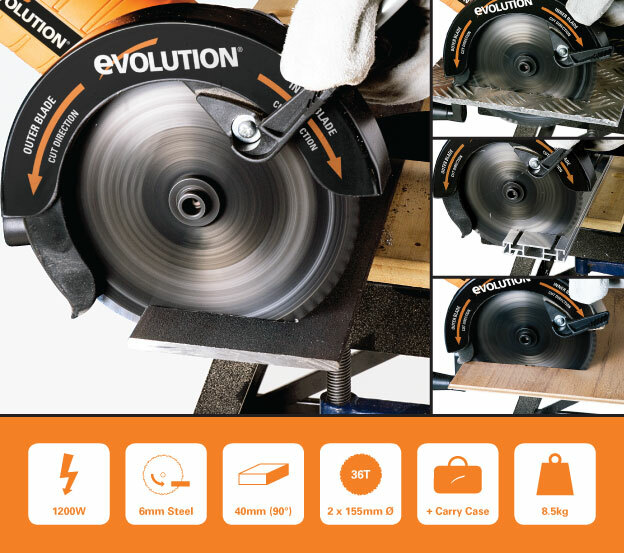 Advanced performance; out performs normal cutting saws. When cutting Steel, it leaves an instantly workable finish, producing no heat, no burr and virtually no sparks - unlike alternative methods. Perfect for plunge cuts & work in tight, hard-to-reach areas; ideal for use on laminate flooring. Supplied with 2 x 155mm TCT Multipurpose Blades, Side Handle, Wrench & Manual. Other features include an auxiliary side handle, making it easy to direct into position and the RAGETWIN155® 155mm is ergonomically shaped for optimum handling comfort during operation. Why would you buy a saw that only cuts wood? When you can buy a RAGETWIN155® multipurpose saw! *Picture shown is for marketing purposes only. Do not cut more than one material at a time. competitions, prizes and giveaways, exclusive offers and more. 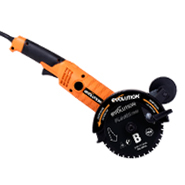 Copyright © 2019 Evolution Power Tools Ltd. Evolution Power Tools Limited is a company registered in England and Wales with company number: 03442268 & VAT number: GB 745 5455 14.